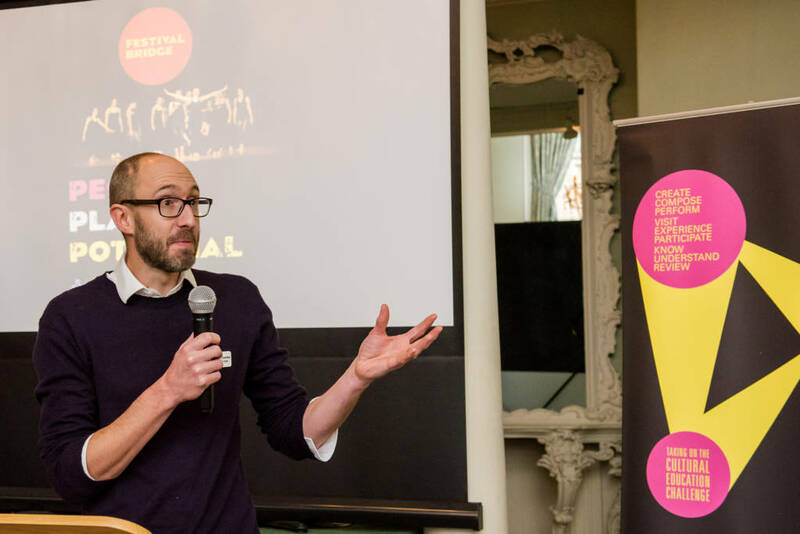 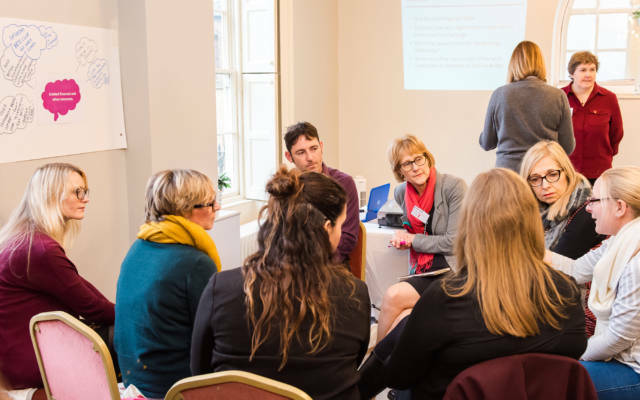 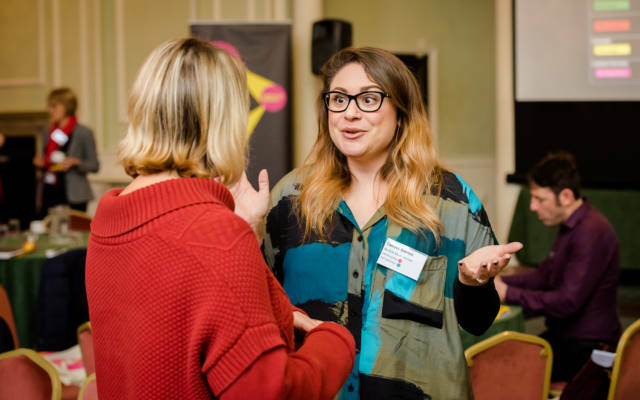 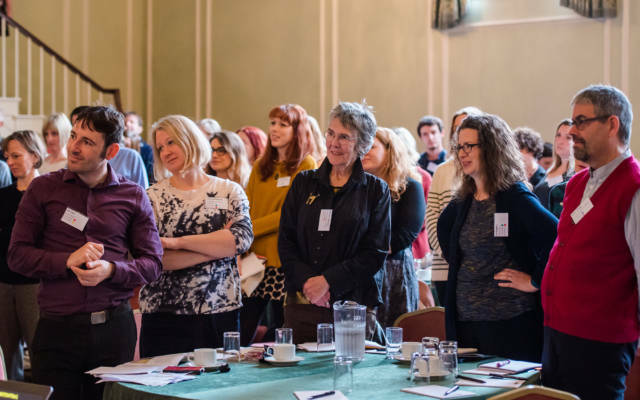 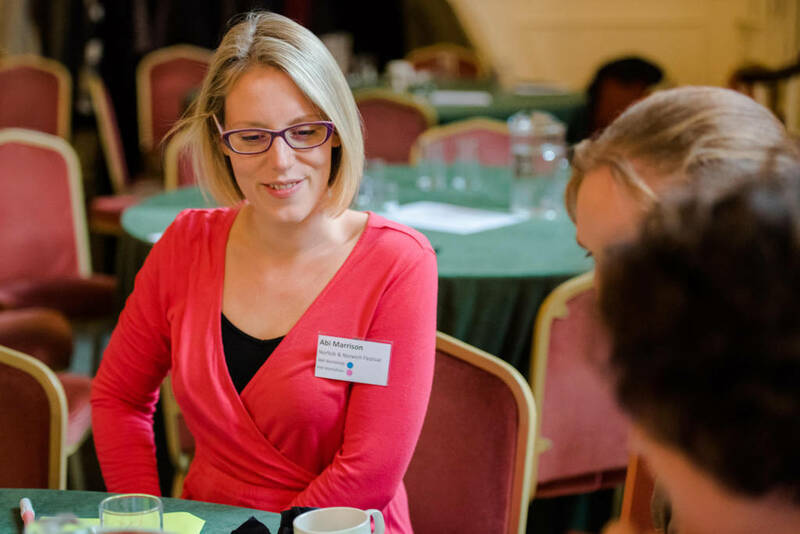 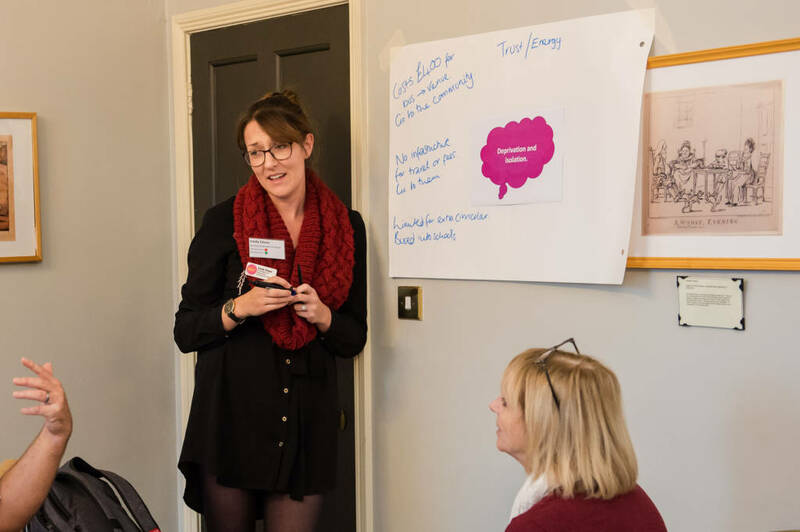 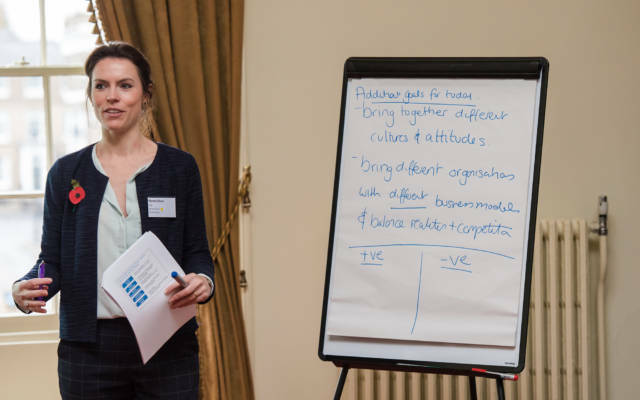 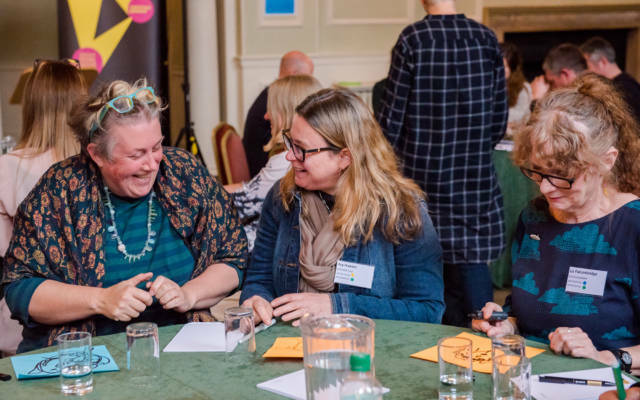 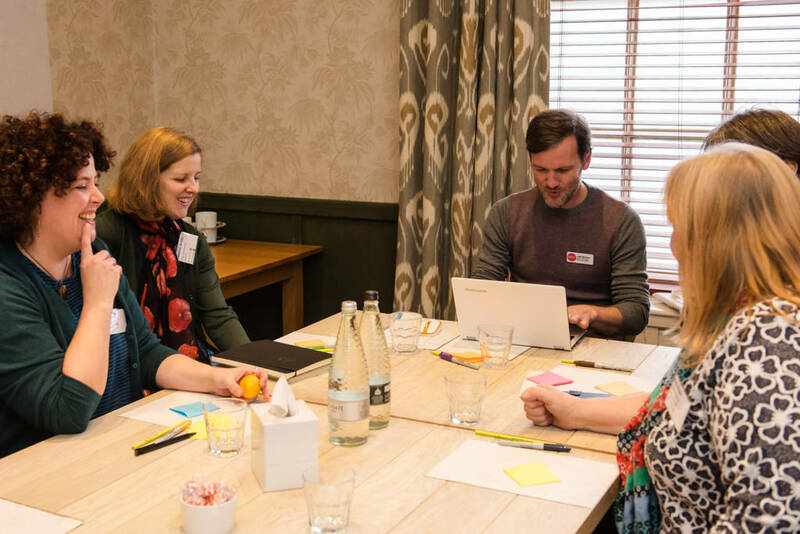 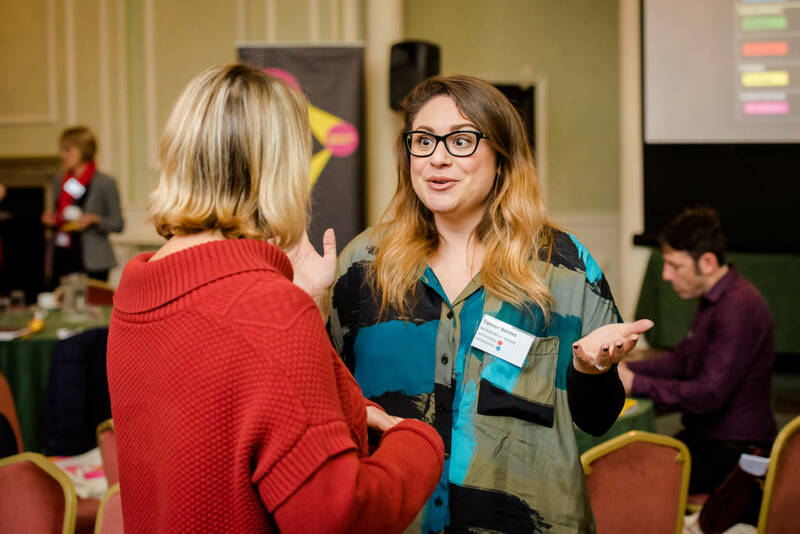 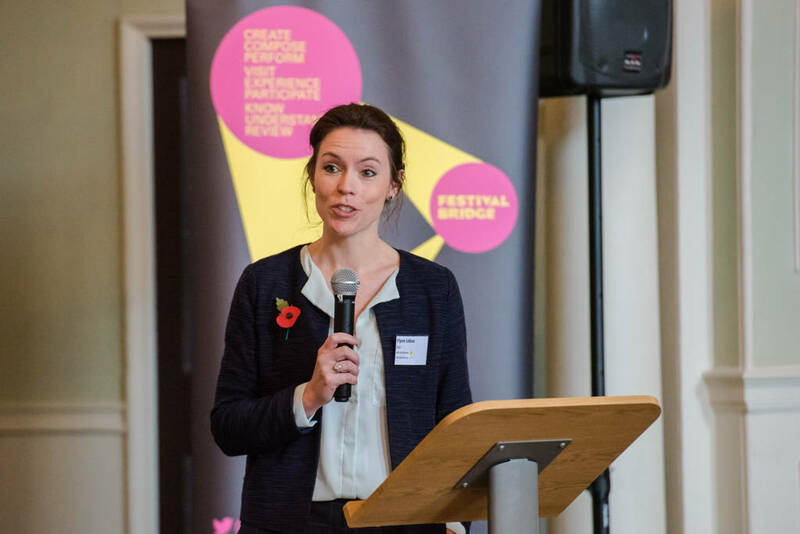 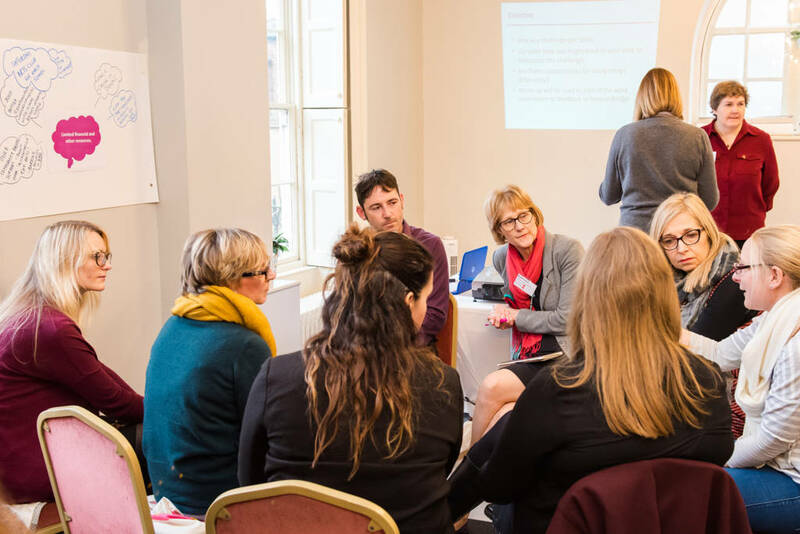 On Wednesday 8 November 2017, we hosted a day of workshops and discussions to explore the cultural landscape at the Athenaeum, Bury St Edmunds. 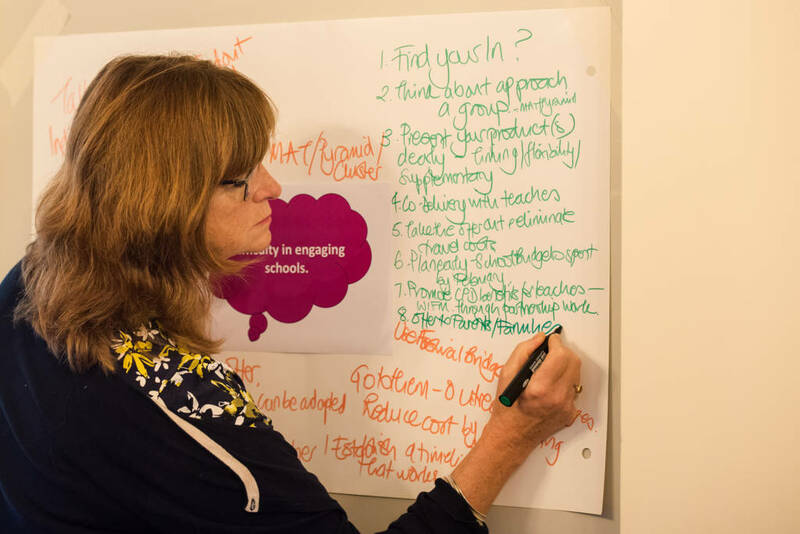 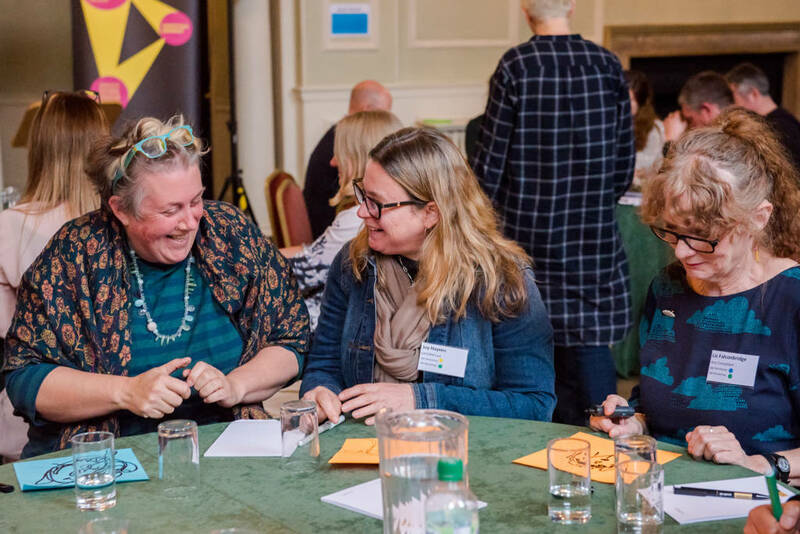 We welcomed 100 delegates from across our region from a range of organisations and partnerships, with an opportunity to look at key themes such as Collective Impact, Rural & Coastal Development, Early Years Arts, Relational Schools, Heritage, Skills Pathways. 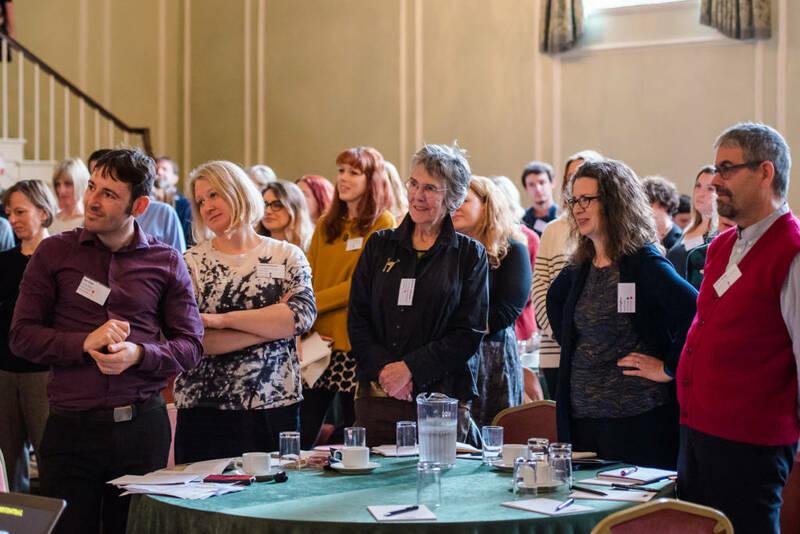 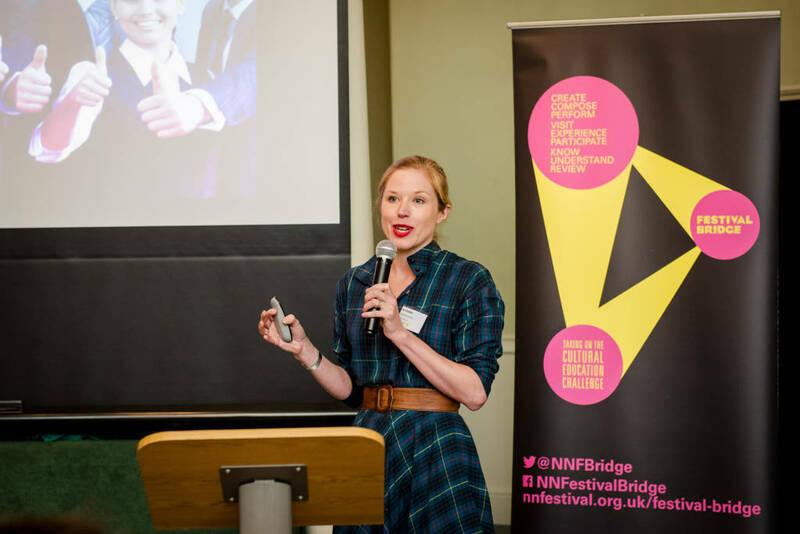 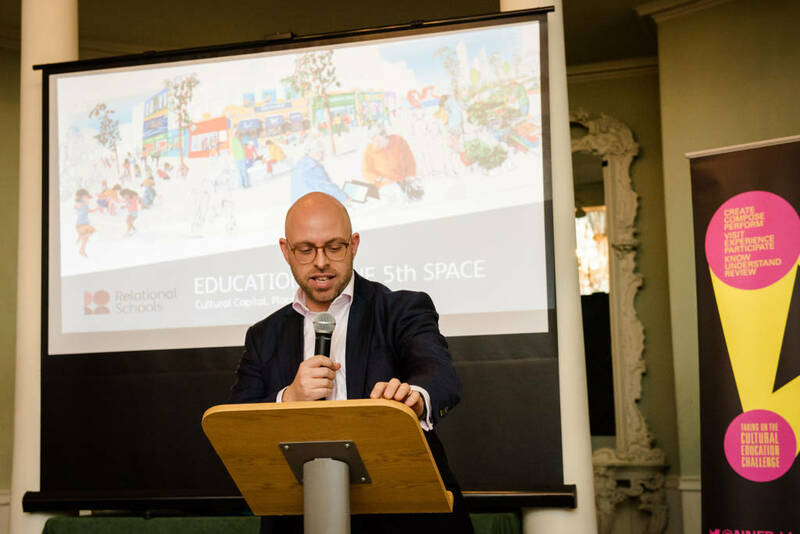 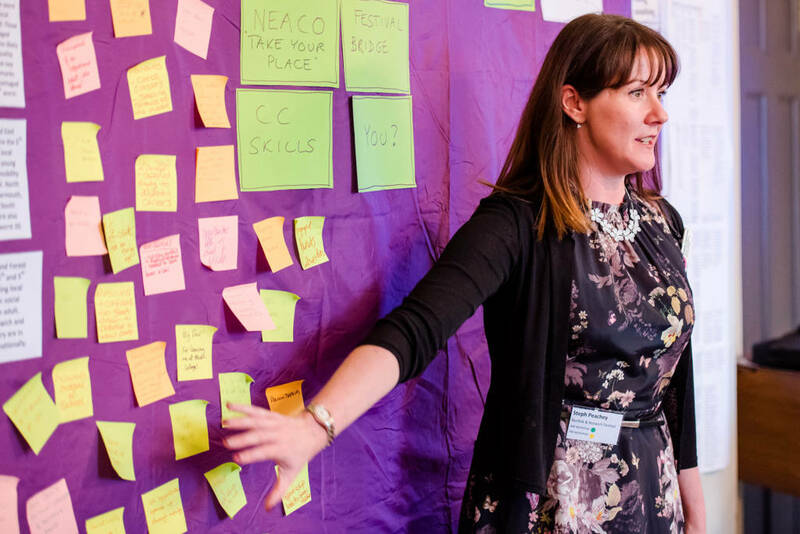 Our proposition for this conference was a simple one: that our region is rich with potential that can be realised through collaborating together to create ways of working that are imbued with a strong sense and understanding of place.